Young Consultants (young people with a care experience and empowered with Speak Up training) get support by CREATE to share their valuable and powerful insights and messages in many ways which help make a difference! 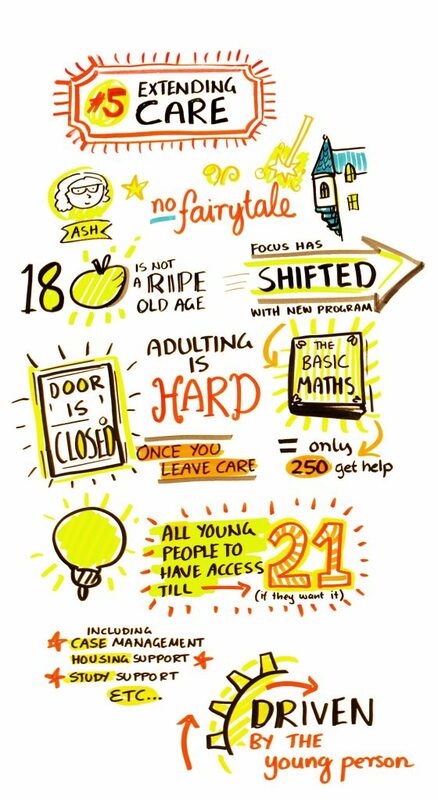 Young people with care experiences hold incredible and valuable insights due to their lived experiences. 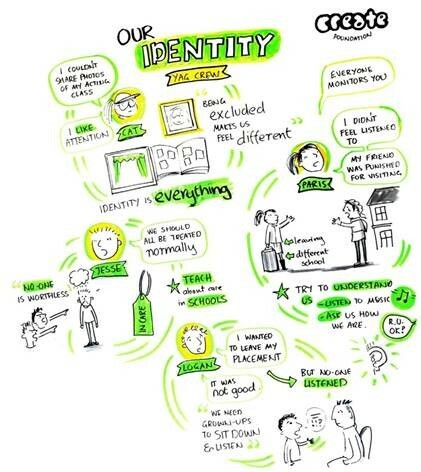 CREATE help CONNECT AND EMPOWER young people with care experiences to help CREATE CHANGE to improve the lives of young people in care and to make the care system better! One way CREATE Young Consultants share their important insights and what’s important to them is at the Hour OF Power Youth Forums (HOP ) in Victoria. 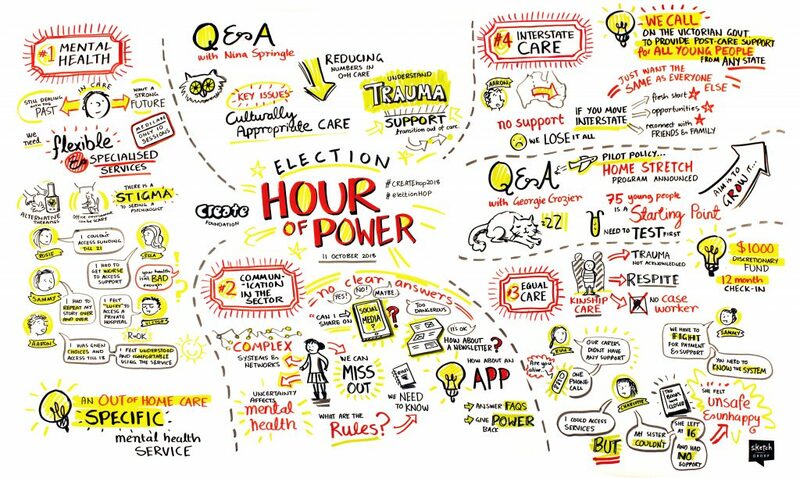 The Hour of Power (HOP) is a bi-annual forum which has become a well-recognised avenue for young people with lived experience of the care sector to present key issues as they see them and their ideas for policy and practice change. The Hour of Power began as a forum to bridge the gap between Ministers, Commissioners and other key decision making bodies with young people who have lived experience and ideas about how to create positive change. Over the past four years the Hour of Power and ideas shared in this forum have significantly contributed to the work developed by a range of leaders in the Victoria care sector, including: former Minister Mikakos, Principal Commissioner for Children and Young People, Liana Buchanan, and both former Aboriginal Children’s Commissioner, Andrew Jackamos and current Commissioner Justin Mohamed. These are strong supporters of the Hour of Power and have acknowledged the important role the event plays in informing the decisions they make about the Victorian care system works. Below is a snapshot of what CREATE Young Consultants have shared at some of the Hour of Power Youth Forums. Young mums Need Better Emotional and Practical Support. Support young mums better and help with making informed decisions and better access to contraception. Support Young mums with life skills and offer specialised young mum spaces. Building a good relationship and rapport is important. Ask questions to best support young people. Building rapport with young people is key to help carers learn more about young people and ways to support them better. Our care environment has a huge impact on how young people feel and cope. 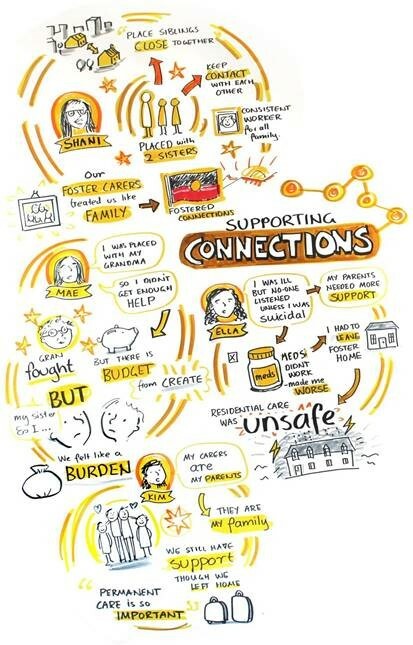 Carers being supportive of young people’s connections to family and culture can mean the world to them.The sector needs to better enable and encourage carers to support sibling groups. This includes assisting with practical items such as bunk beds, phones, a bigger car or even making amendments to their house. Consult with children about who they want to live with, and how this can be encouraged or made possible. Carers and workers can work to understand the importance of young people’s culture and follow through in making sure that kids grow up identifying and feeling connected to their culture. Have one consistent worker for the whole sibling group, or have a mentor for older siblings. Try and see how siblings can live together or be close together if they can’t live together and with carers who work together to encourage their connection and support frequent sibling catch ups. If siblings can’t be placed together, don’t give up. Work with all carers, support the children, involve therapy, support short visits and make all efforts to build their bond. Kinship Carers Need Help and Support Too! More Financial and mental health support for Kinship Care. 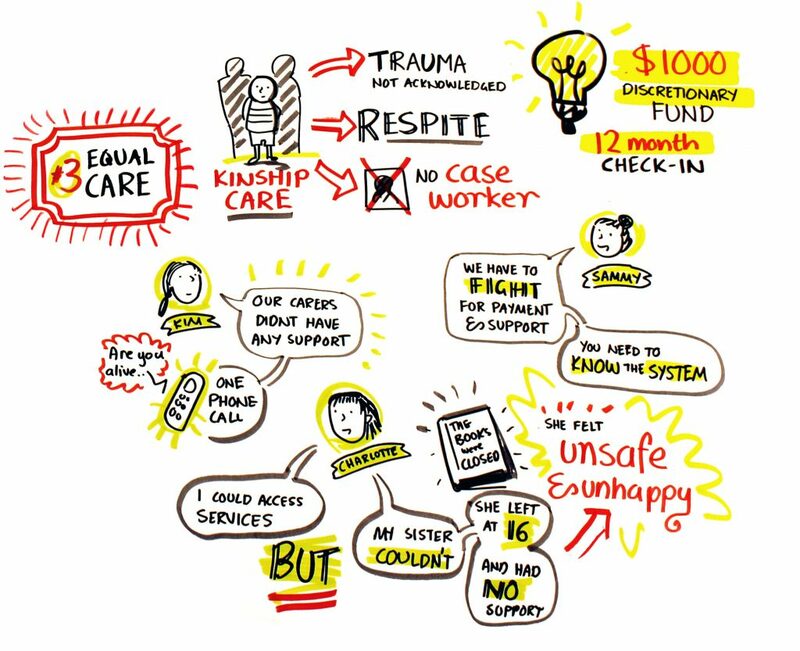 Better communication in Kinship Care. So what action is being taken as a result of these HOP events? At the HOP in March 2018, panel member and Principal Commissioner for Children and Young People Liana Buchanan announced an inquiry into young people’s experiences of care! Liana stated this inquiry will help to ensure future reforms by what young people in care are saying and by their experiences. CREATE Foundation supports the Commission for Children and Young People looking into young people’s experience of care, click here for more information. 2. Support and momentum for young people transitioning from state care with the home stretch campaign. State Liberal and Labor announce steps to better support young people in state care up to the age of 21. 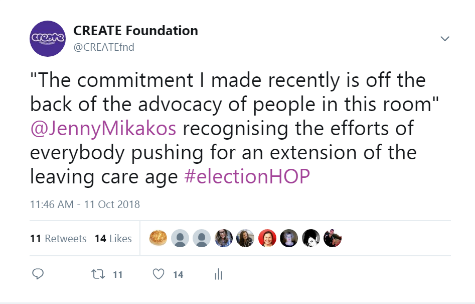 CREATE has advocated for many years in this area including through previous HOPs, Youth Advisory Groups (YAG’s), in depth research and ongoing youth participation, empowerment and advocacy sharing what’s important to young people in care, with a care experience and what needs to improve. 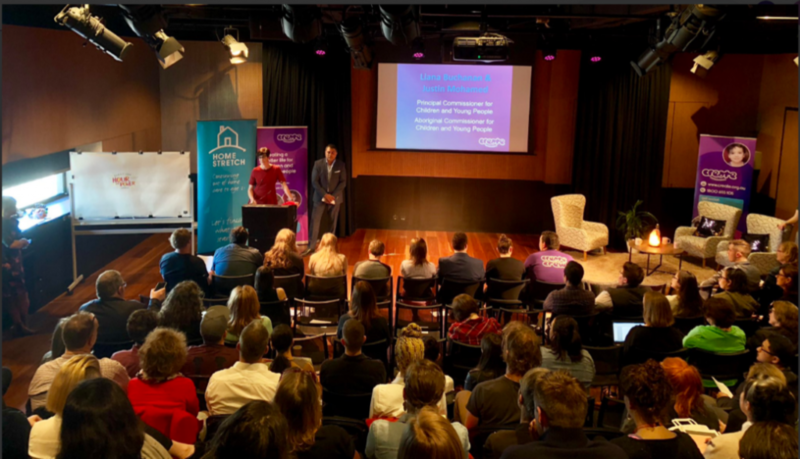 CREATE welcome the recent announcements in 2018 driven by the advocacy campaign led by Homestretch Campaign with annocunments by the two major political parties in Victoria, the Liberals and Labor pledging to support more young people in state care up to the age of 21. 3. Supporting Improvement of Residential Care at Resi Rocks! 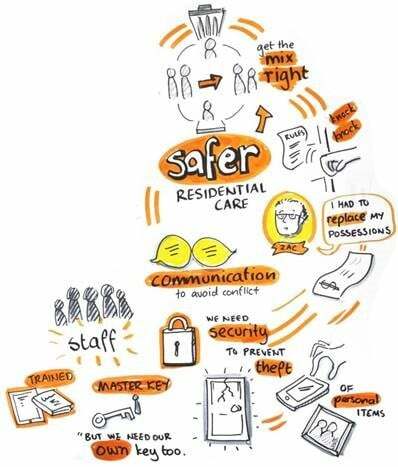 CREATE supported Young Consultant Zac to share his messages on improving residential care at the 2018 Resi Rocks Forum with residential workers and coordinators from across Victoria! Emma Fenby, the then Assistant Director Children and Families Reform, Department of Health and Human Services (DHHS) announced at the HOP that DHHS are developing a new kinship model that will provide more flexible support to carers and young people in kinship care. This commenced role out in mid-2018. 5. Plus lots of working together with DHHS and care sector organisations supporting youth participation, empowerment and advocacy! Our next HOP will be on Friday 22nd March from 9am to 1pm.